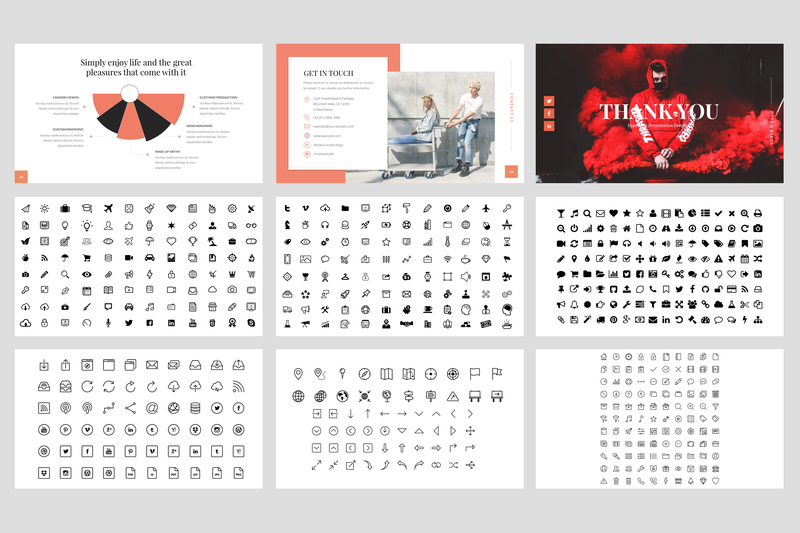 The bundle is worth $160 in total! 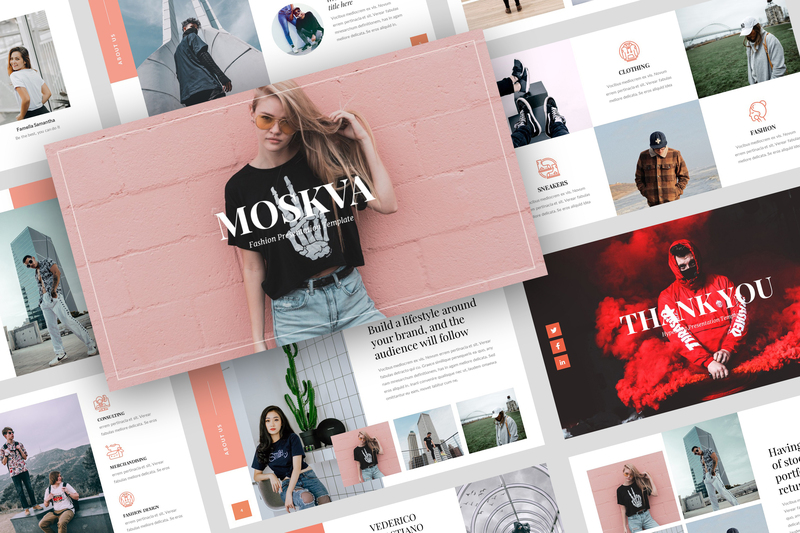 Get it now for only $29! 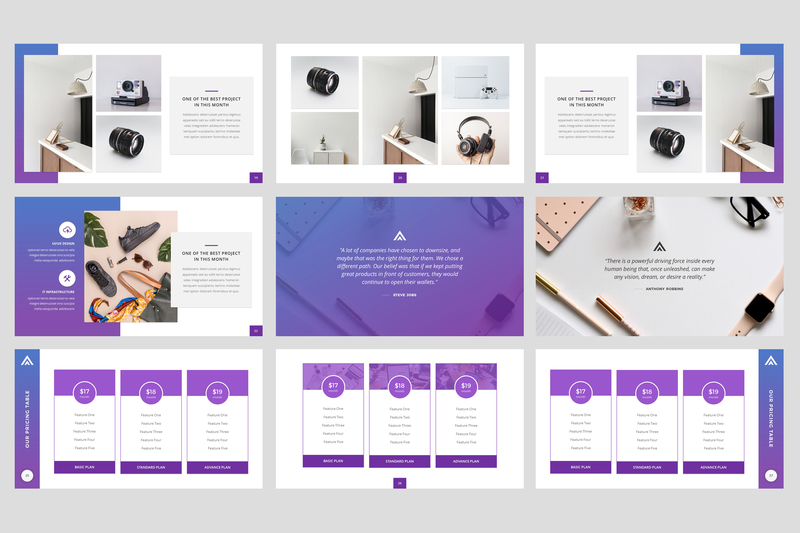 We offer our high quality Google Slides bundles that contain our best-selling items and our unique items. 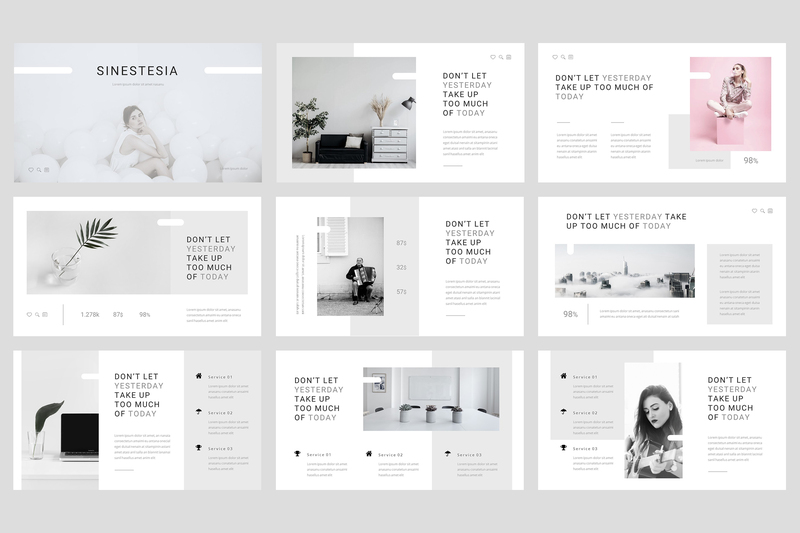 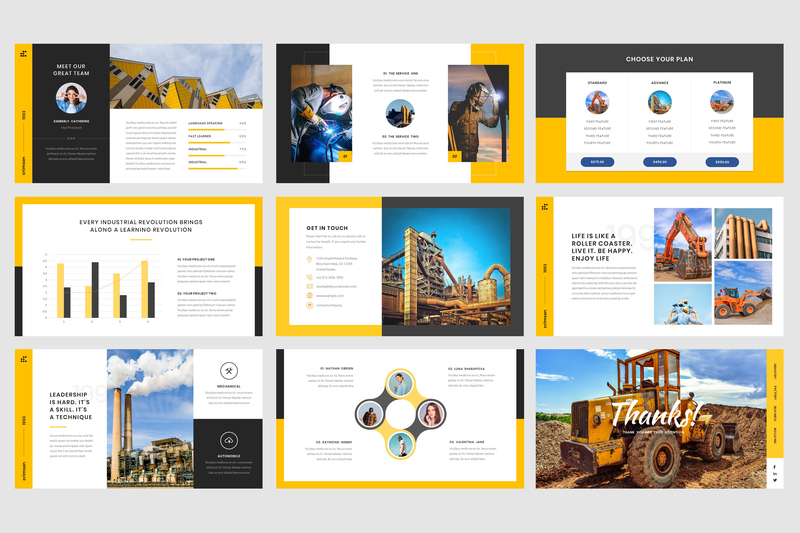 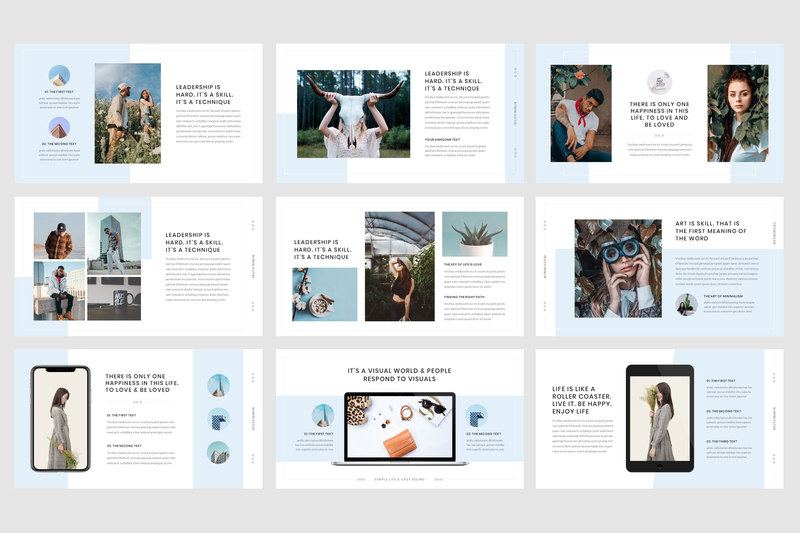 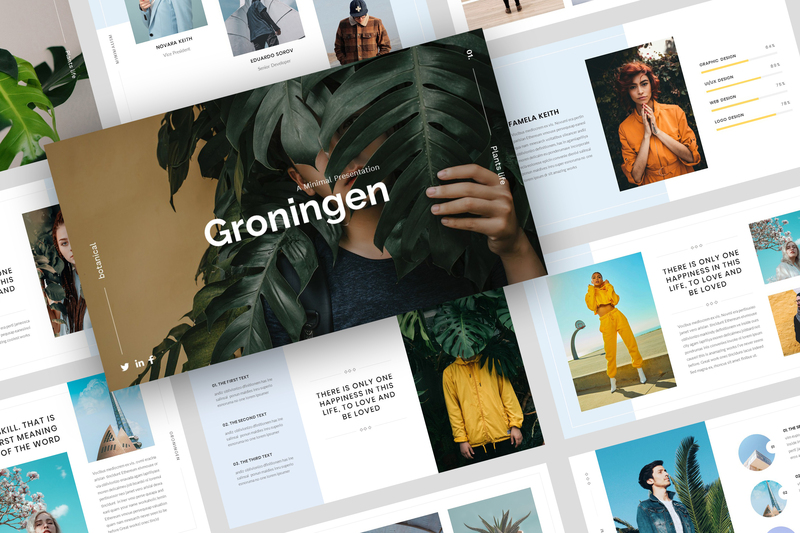 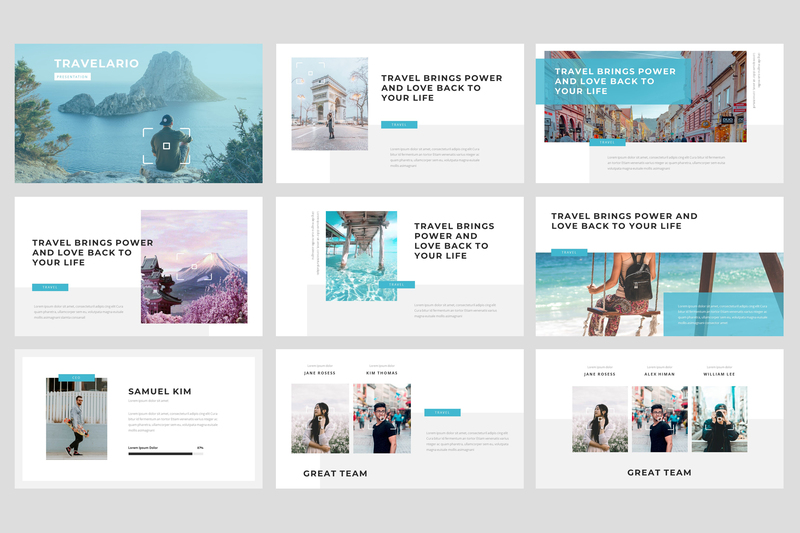 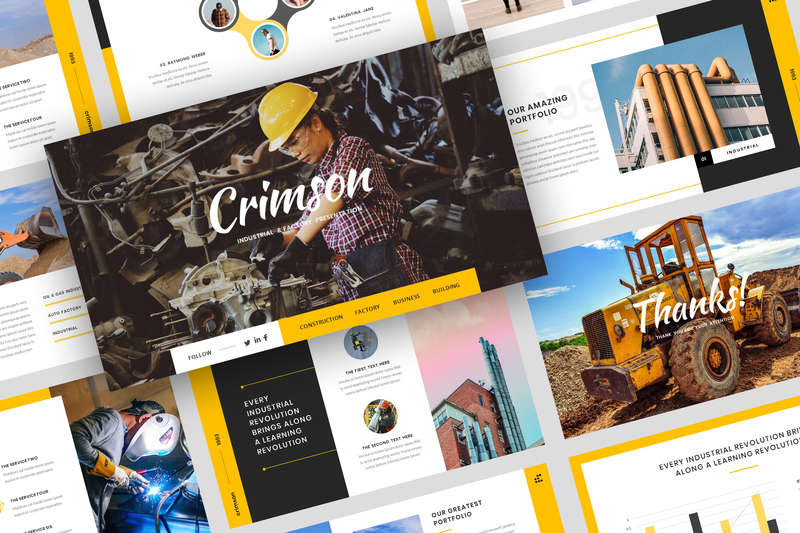 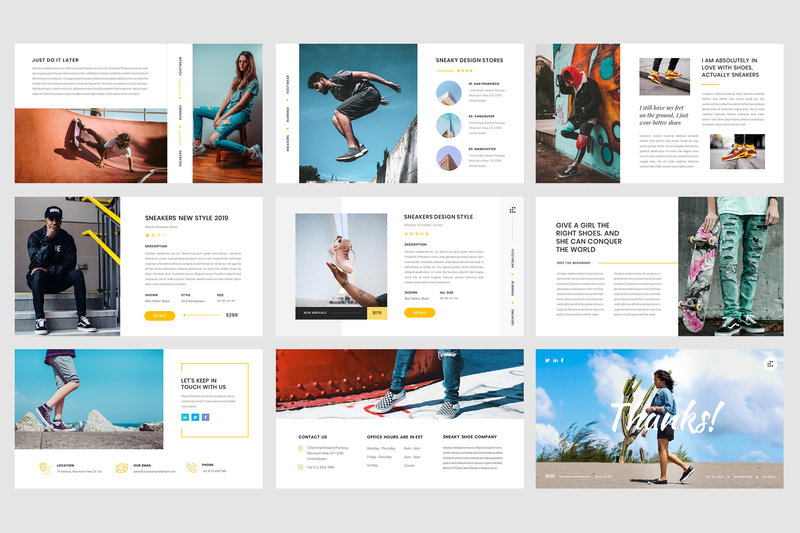 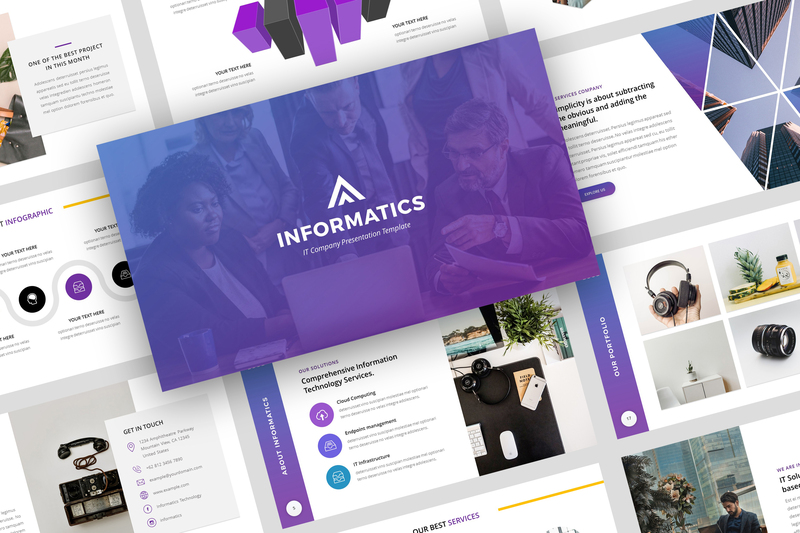 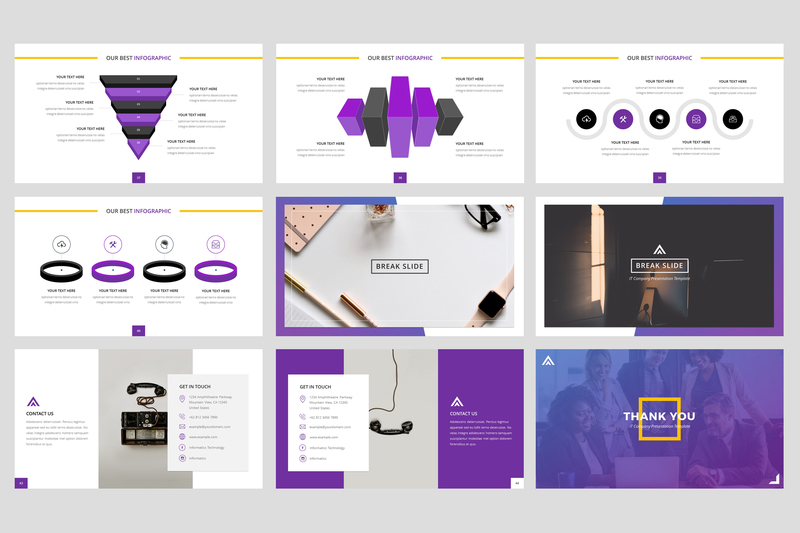 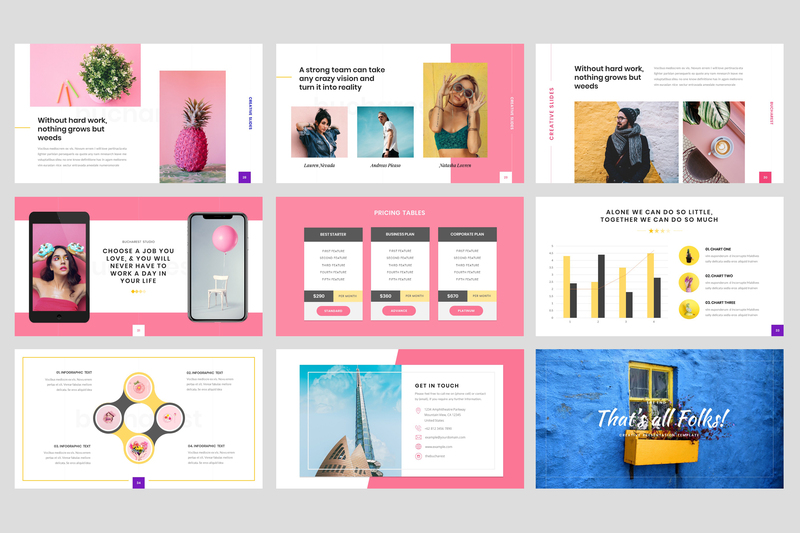 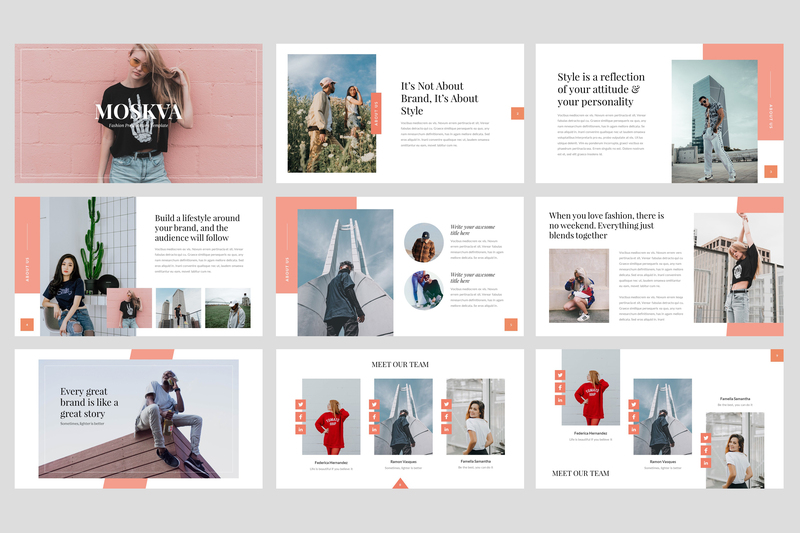 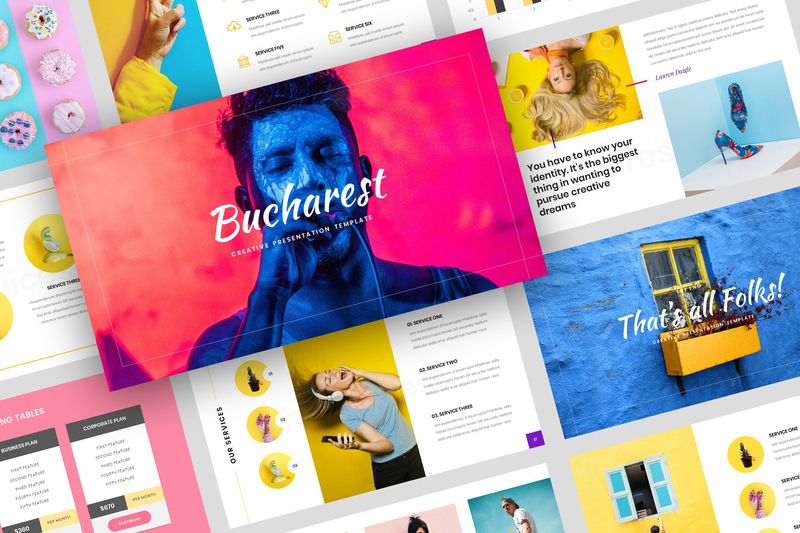 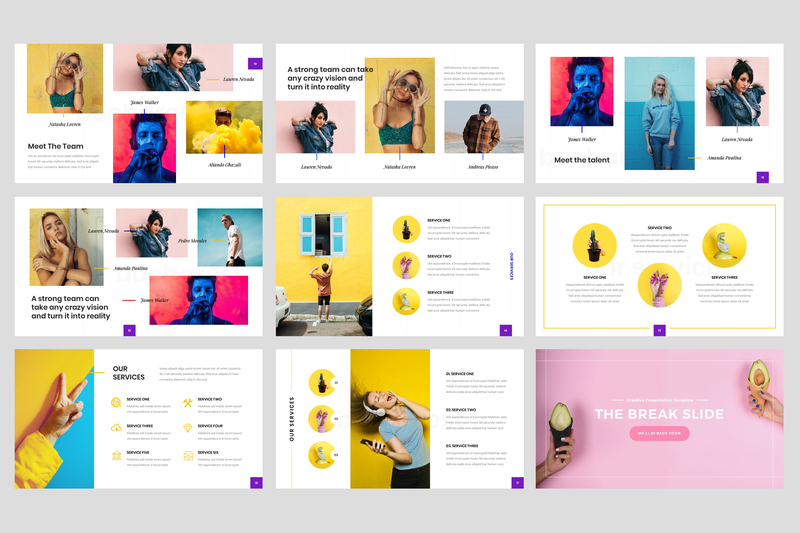 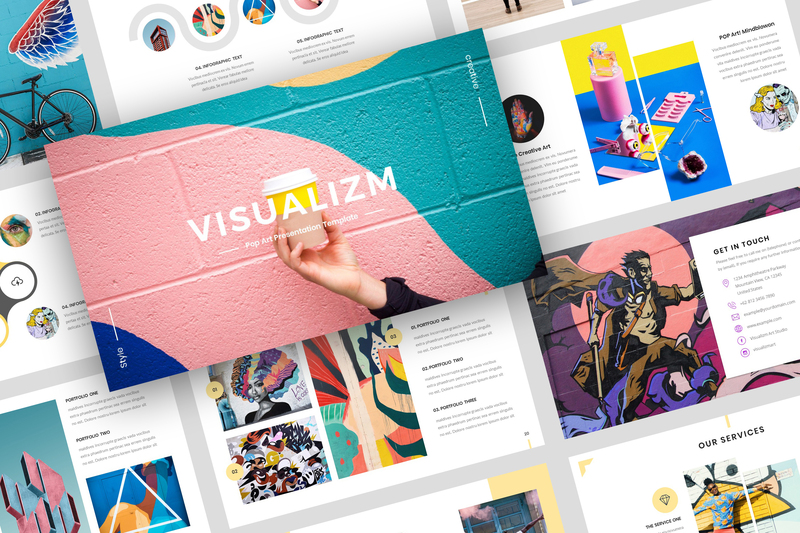 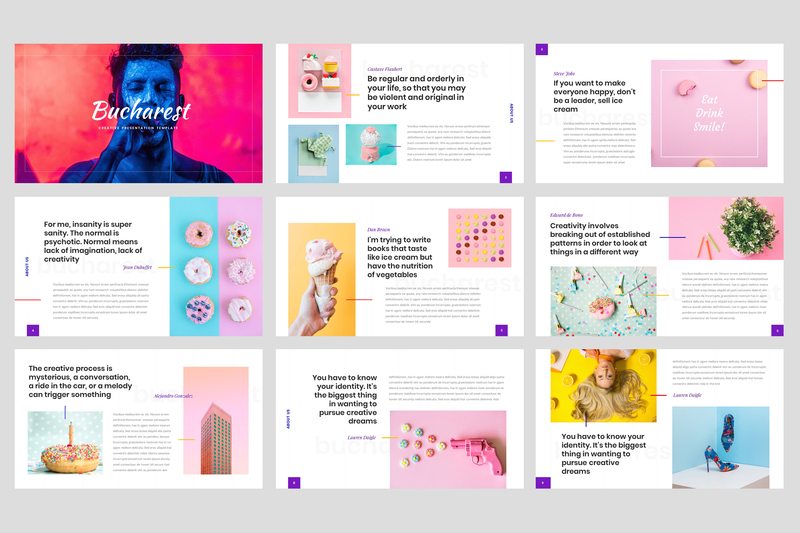 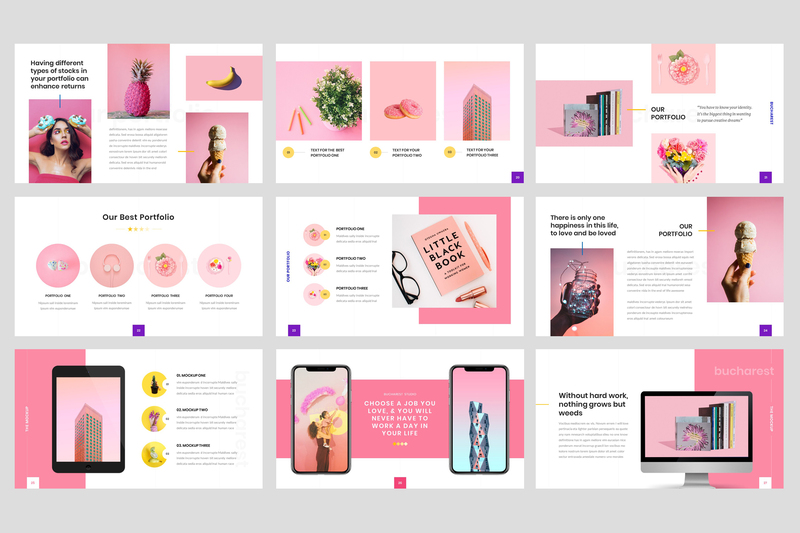 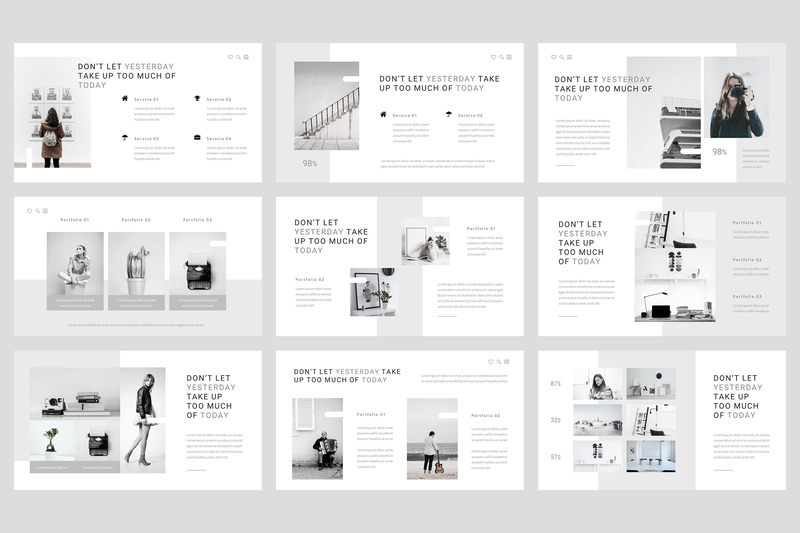 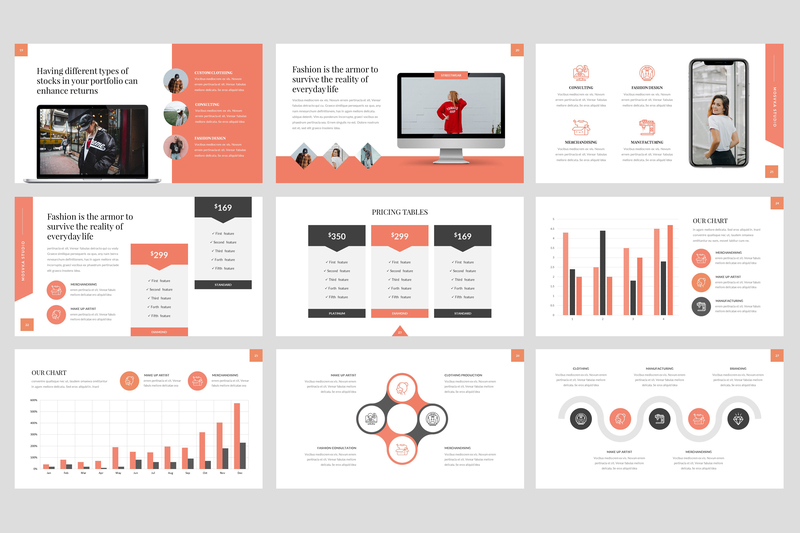 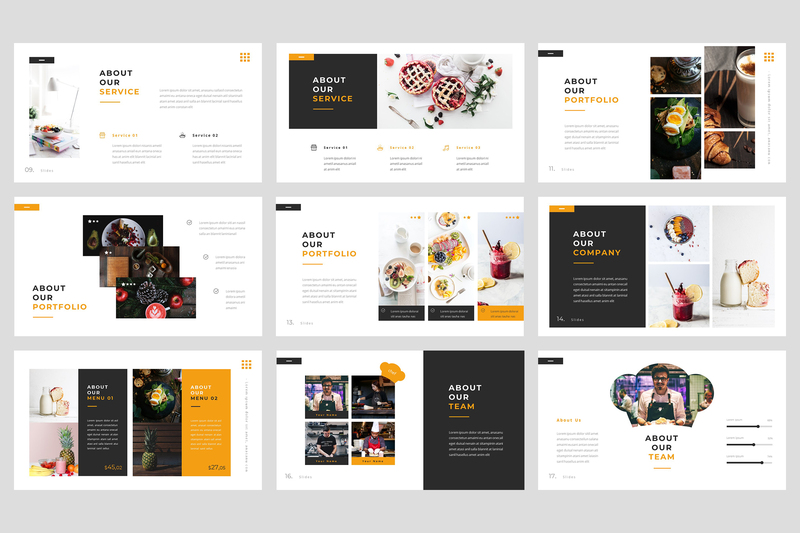 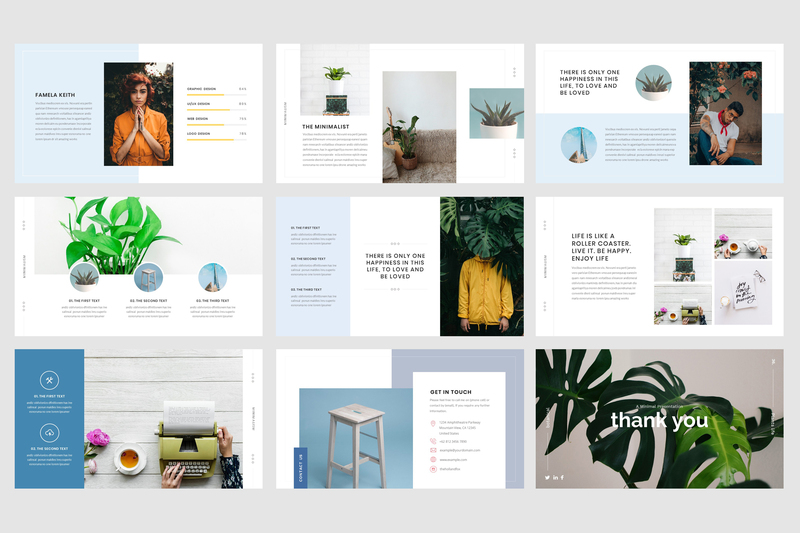 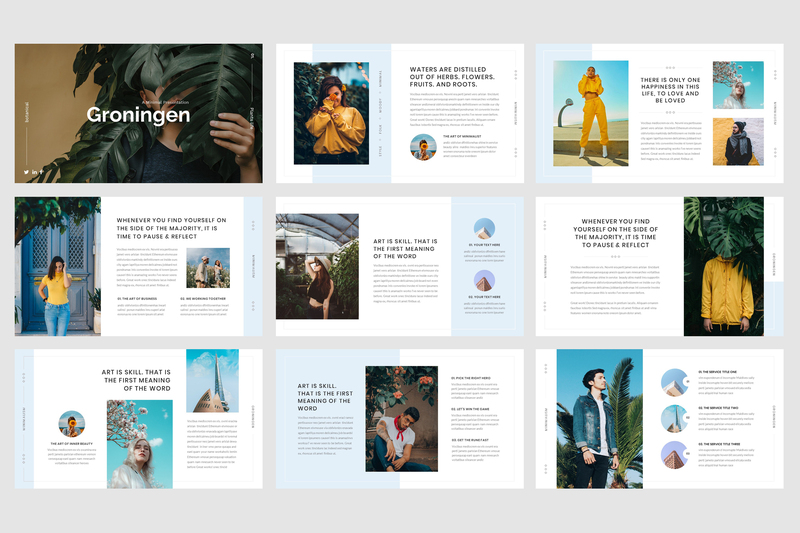 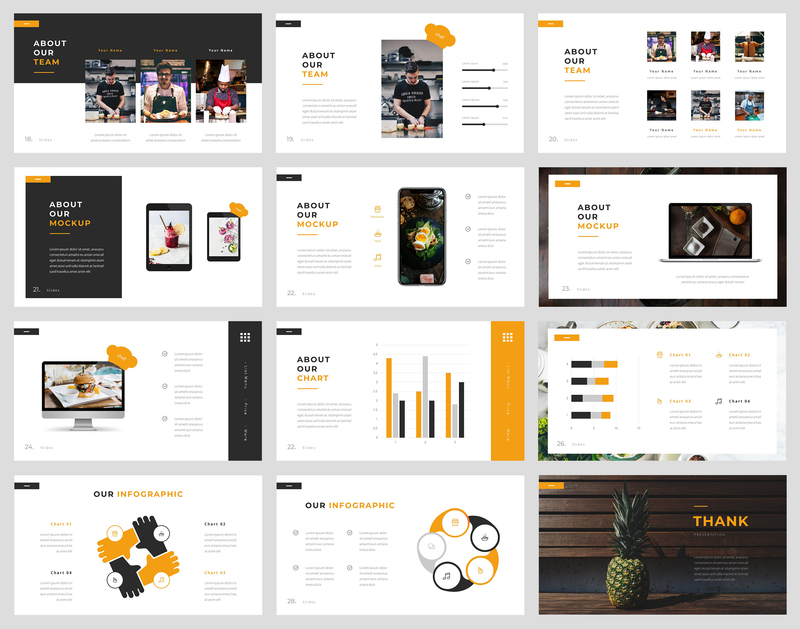 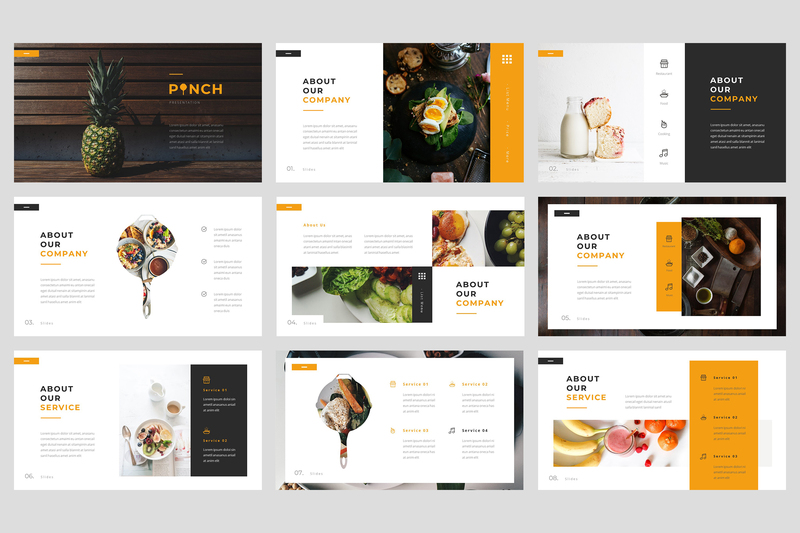 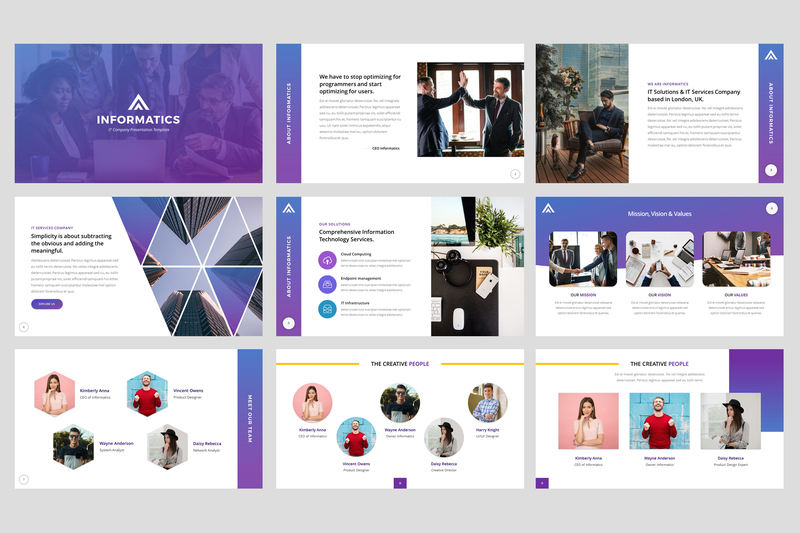 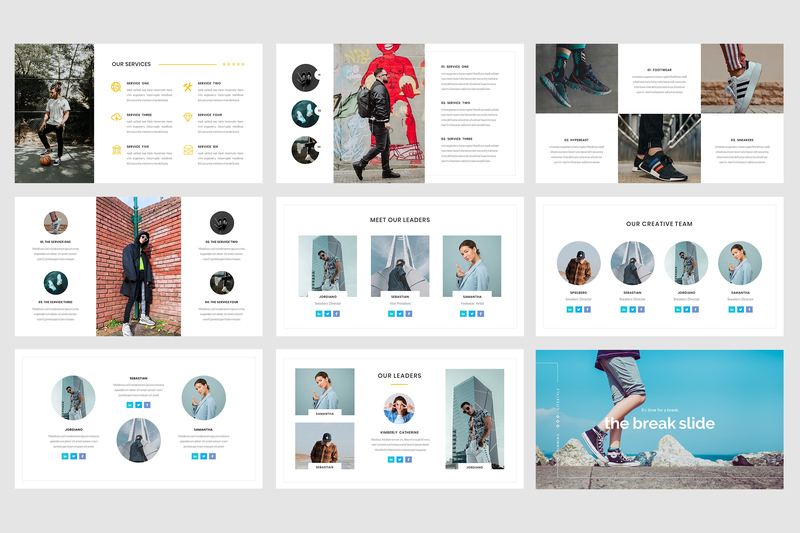 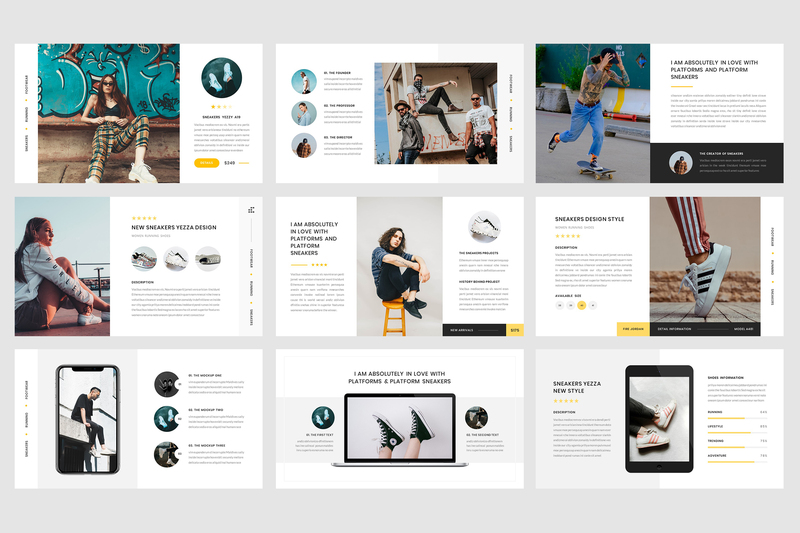 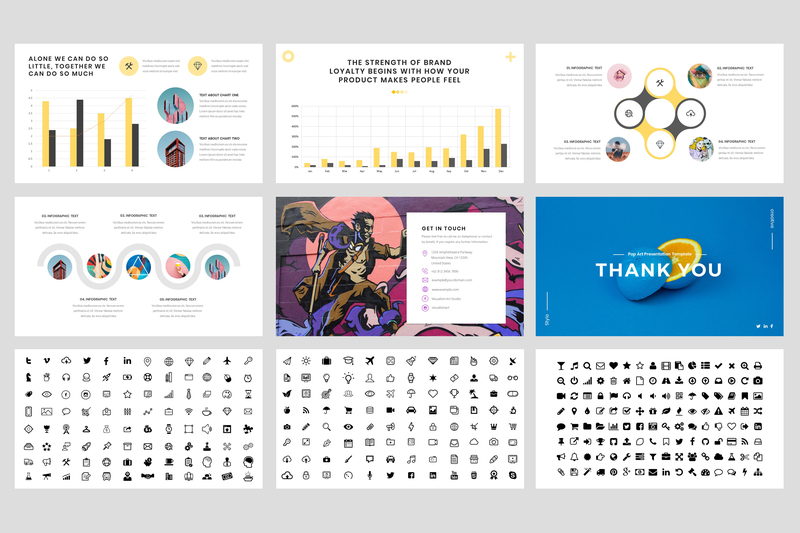 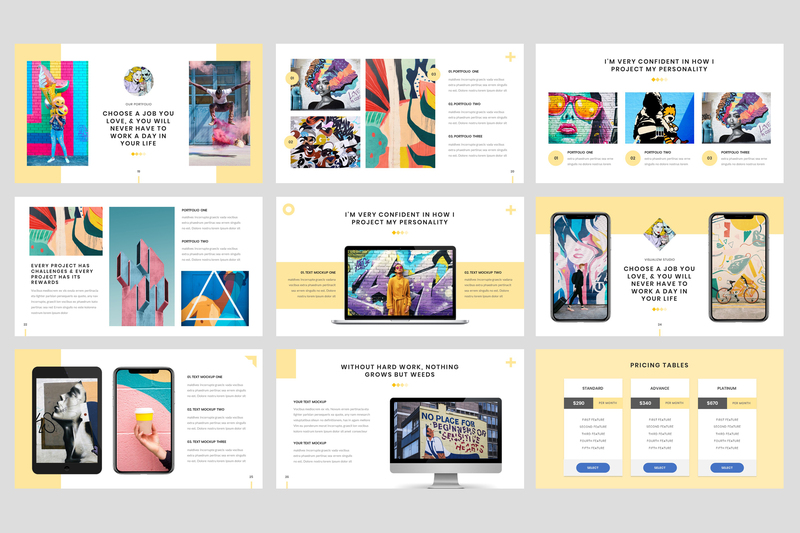 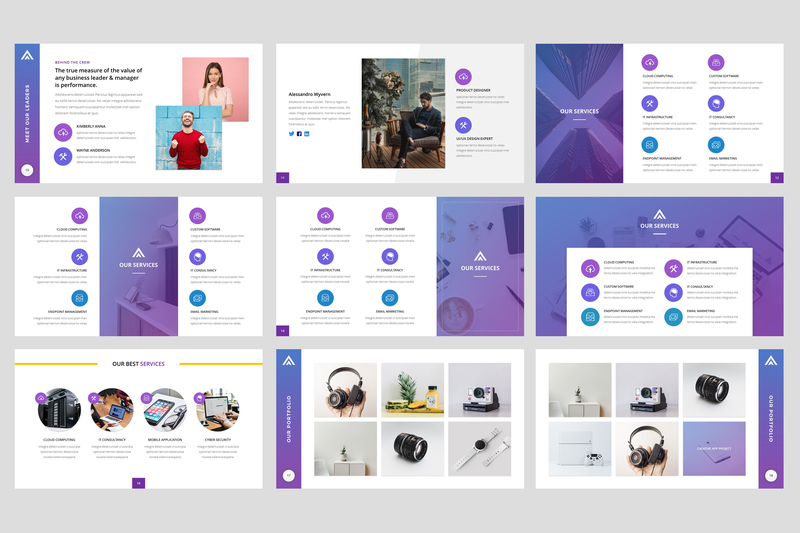 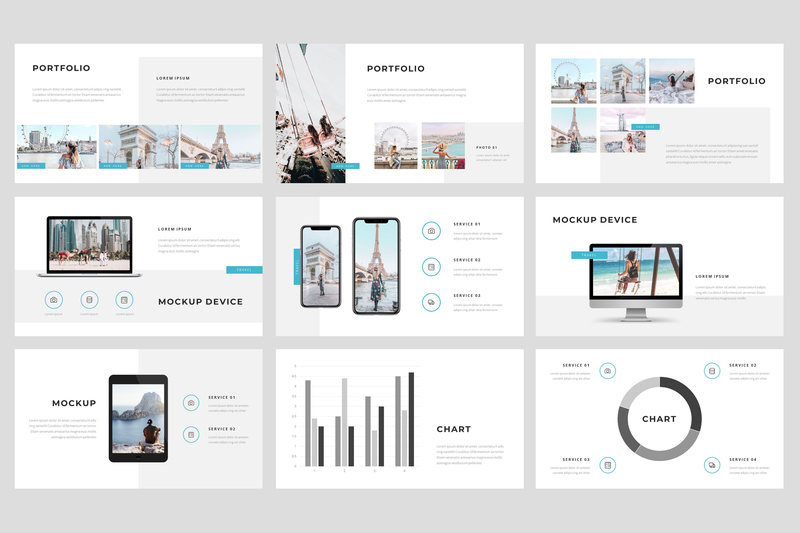 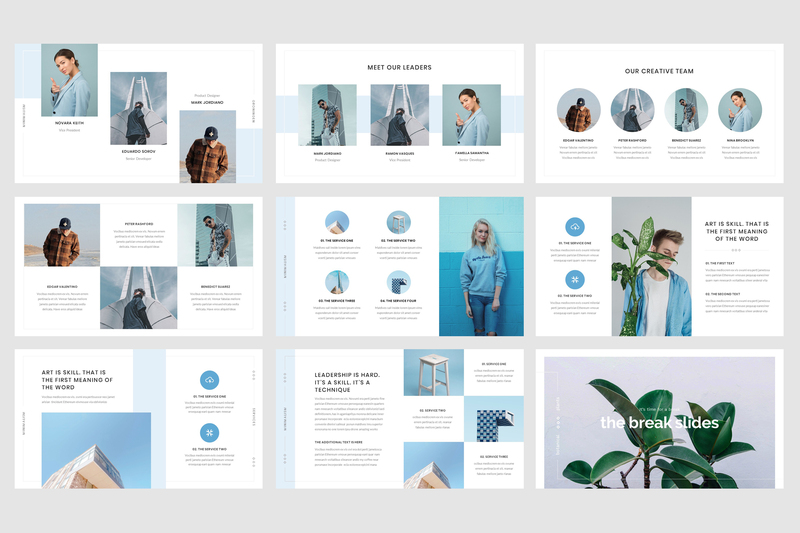 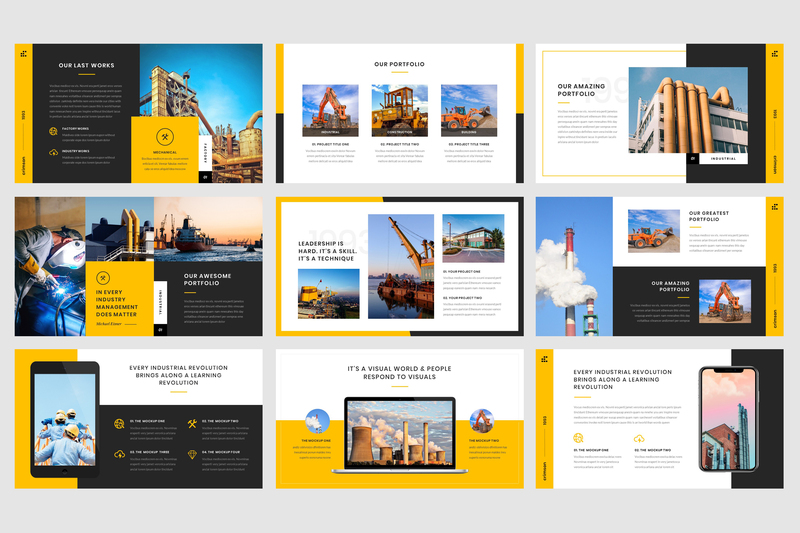 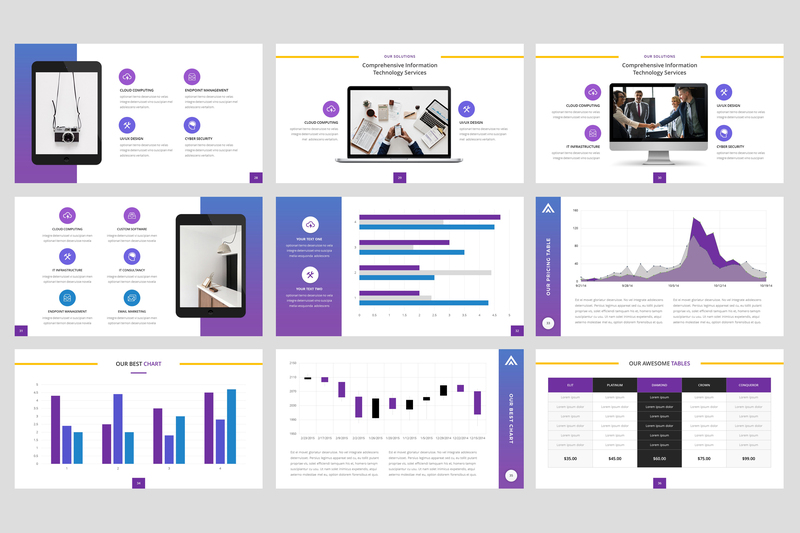 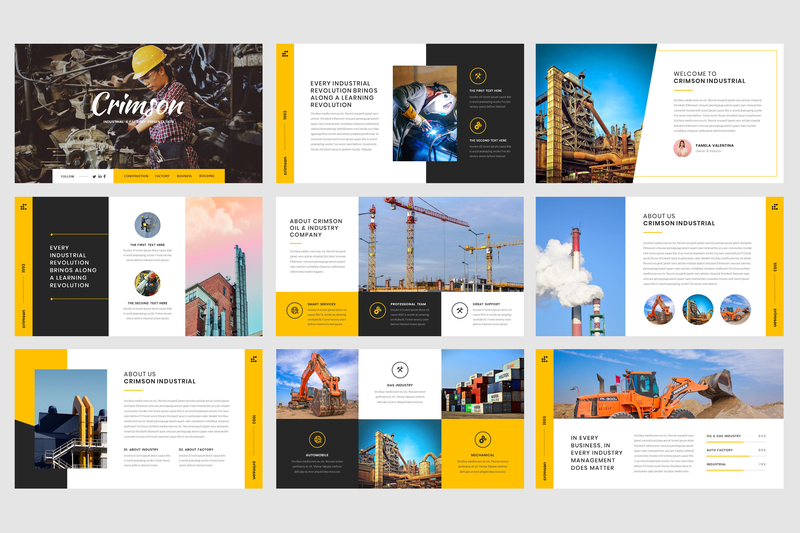 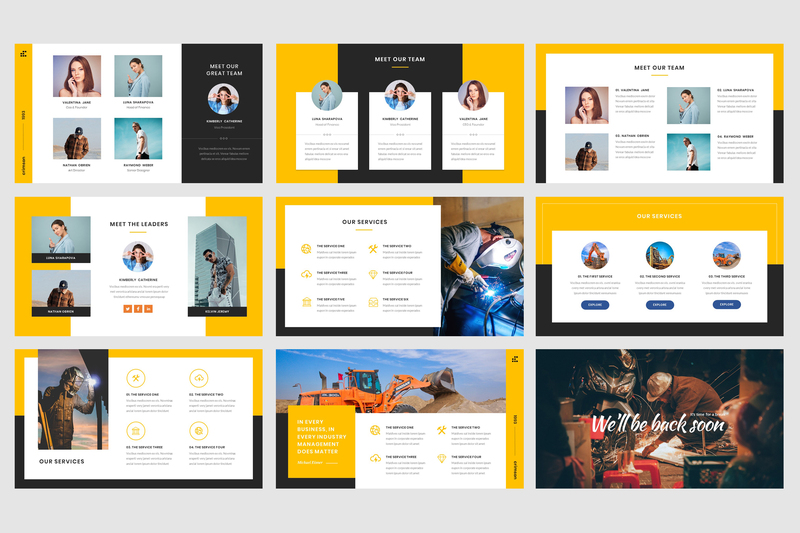 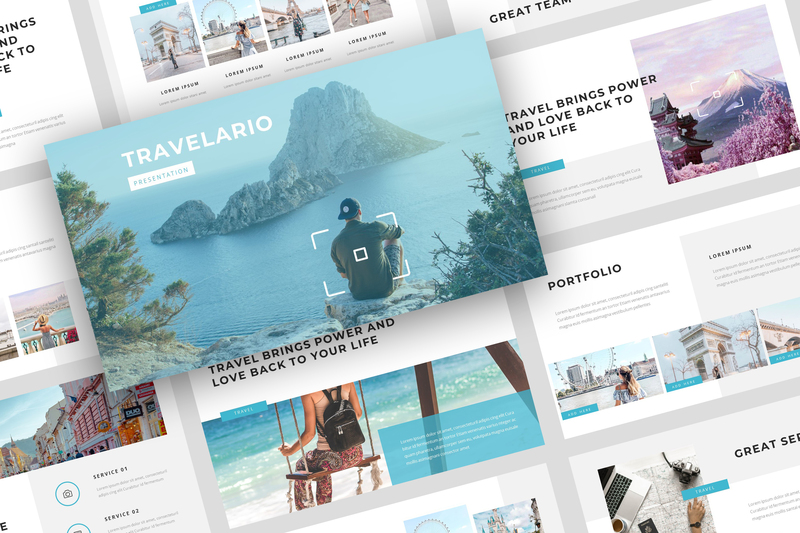 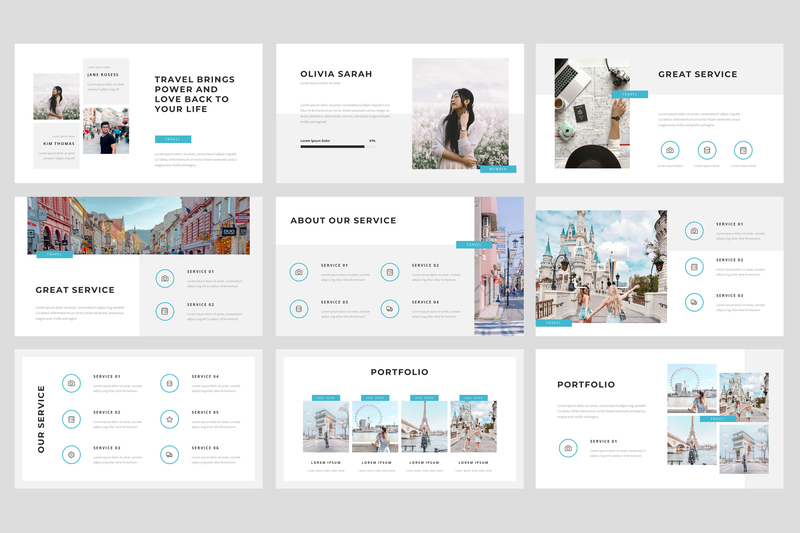 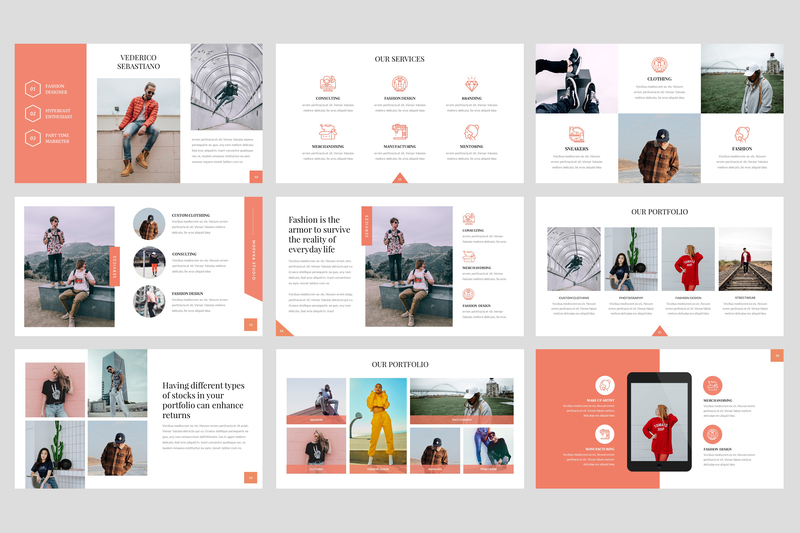 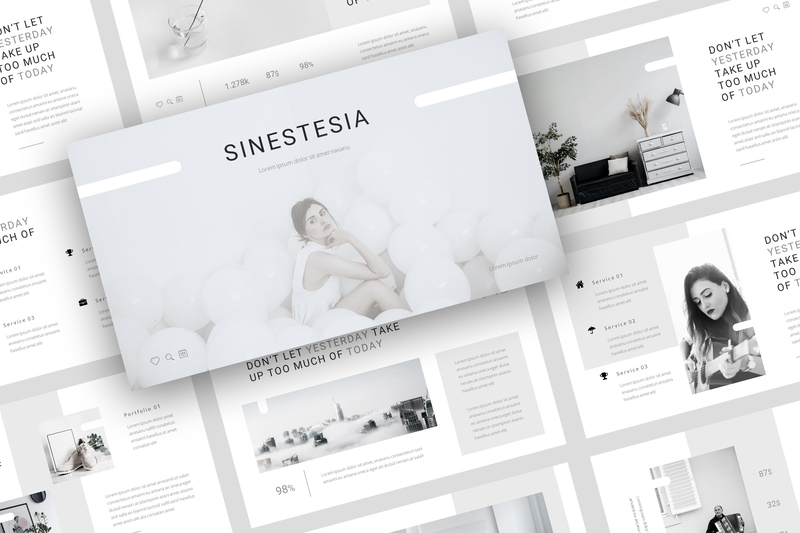 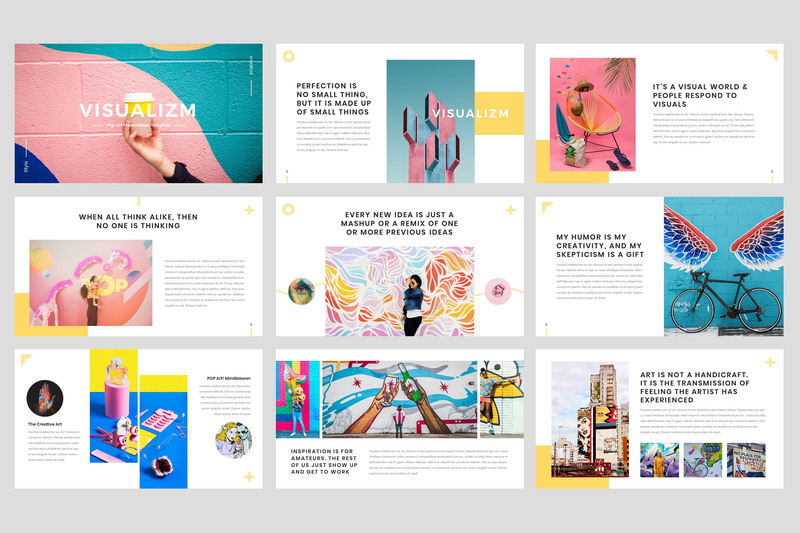 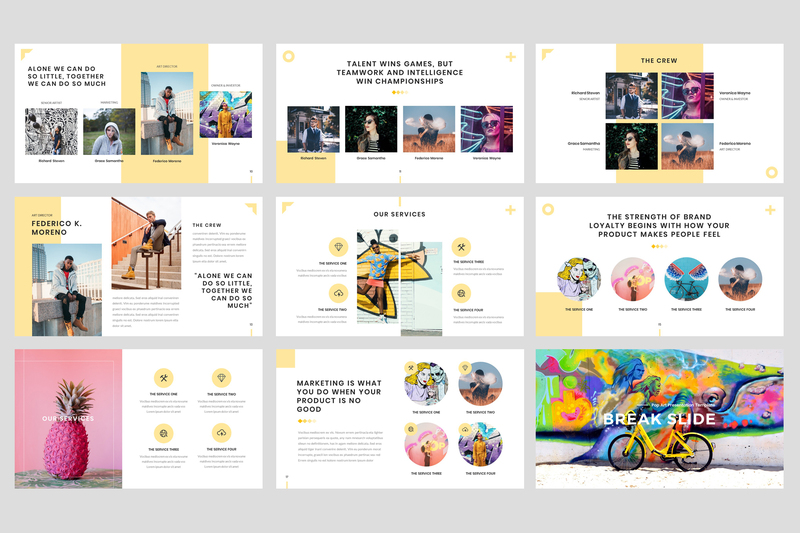 This bundle contains 10 Google Slides templates that have a total of more than 350+ slides. 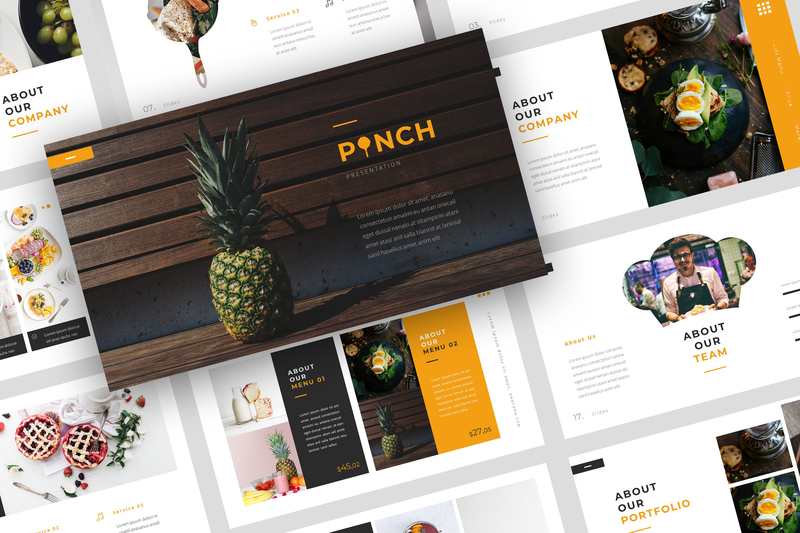 Don’t forget to rate this item.